Progress in food technology, the globalization of trade, and shifts in our eating habits have created new conditions for the production and consumption of food. Not only are food chains becoming increasingly global, they are also becoming more and more complex, often leading to health risks in food supply. Information on origin, quality, and safety of the food we eat every day is therefore equally important for both consumers and the food industry. 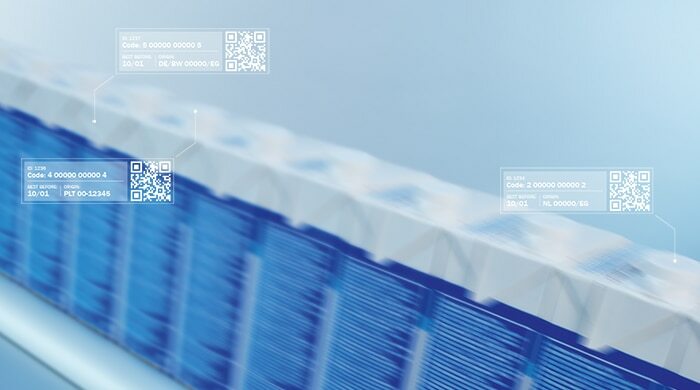 Sensor technology from SICK guarantees reliable data acquisition and quality assurance along the entire food chain, characterized by its high degree of integrability into your existing system networks and its selection of compatible connection devices. Our sensors are also extremely rugged, which allows them to meet any hygienic requirements and provide a reliable supply of process data, even under harsh ambient conditions. 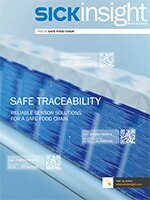 This issue of our SICKinsight magazine shows the entire spectrum of solutions available for ensuring increased food safety.